We have a great Vet Nurse job become available at a friendly practice based in Leicestershire. We are looking for a new Head Vet Nurse to manage the nursing team at a busy practice in Leicestershire. The ideal candidate will preferably have previous leadership experience in a nursing environment. You will benefit from a great work life balance and generous salary and benefits. A great opportunity has arisen for a Senior Vet to join a friendly practice in Northamptonshire. Your new tier two practice consists of four vets and five nurses who have developed great relationships with local clients. We have a great opportunity for an enthusiastic Small Animal Vet to join a friendly practice based in Northamptonshire. You will join a dedicated team of vets and nurses who are looking for someone to help continue the growing success of the practice. The ideal candidate will be a great team player and who is hard working. We have a new and exciting opportunity for a dedicated veterinary nurse to join a friendly practice in Northampton.The preferred candidate will have previous night work experience, and be a productive and strong team player keen to work in an emergency care environment. Full training will be given, and there may also be an opportunity to become a clinical coach. Small animal veterinary surgeon required to work at a busy veterinary surgery in Leicester you will work alongside a highly experienced nursing and reception team. This is a rapidly growing practice and therefore provides an excellent opportunity for the right candidate to bring in their own ideas to help continue to move the surgery forward. We have an opportunity for a for a mixed animal Veterinary Surgeon at a practice in Leicestershire. This is a full time position with no OOH. 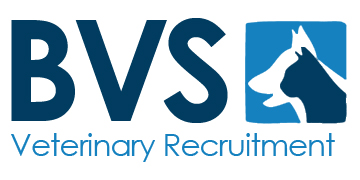 A great opportunity has arisen for an RVN to join a friendly practice in Leisestershire.you will benefit from a great work life balance and generous salary and benefits.  We have a great opportunity at one of our practices for a Head Veterinary Nurse. You will benefit from a great work life balance, generous salary and benefits. The ideal candidate will have great personal skills and strive to work to the highest clinical standards.